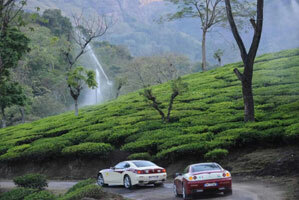 Munnar is situated at the confluence of three mountain streams - Mudrapuzha, Nallathanni and Kundala. 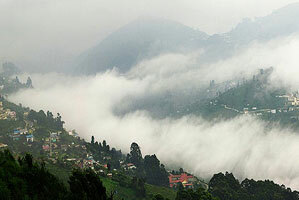 1600 m above sea level, this hill station was once the summer resort of the erstwhile British Government in South India. Nature at her most beautiful. 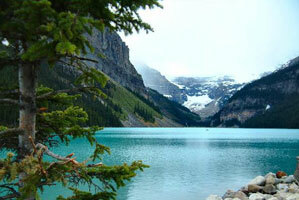 Where the ochre earth sayly covers herself in emerald silk-That is studded with gems of sheer, glittering water. The mist is her shawl, covering her with mystique and magic. And amidst all this is you, nature's own creation. 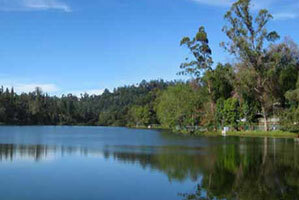 Yercaud in the Servaroyan hills (Shevaroy Range) of Salem District is a quiet and restful hill stationin Tamil Nadu. The Servaroyan Hills as a whole, provide many beautiful vistas and panoramic views. Yercaud itself is a pretty hill station with a pleasant cool climate. 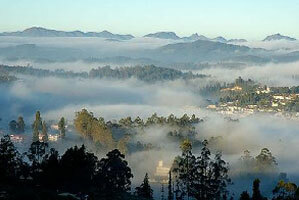 Ooty is the most popular hill station in the South.ooty Located in the Western ghats at a height of 2240m, Udhagamandalam is the headquarters of the Nilgiris district where the two ghats ranges meet.